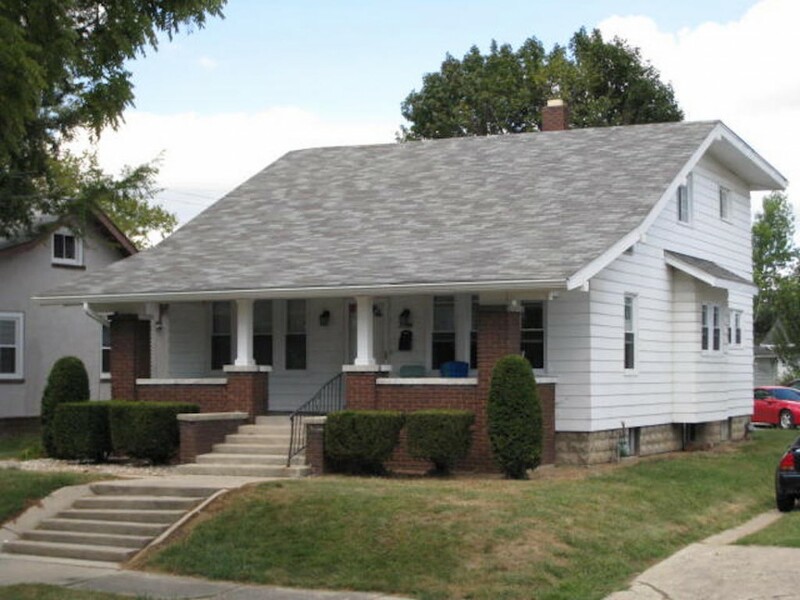 This off-campus Ball State rental house sets up well for a large group. 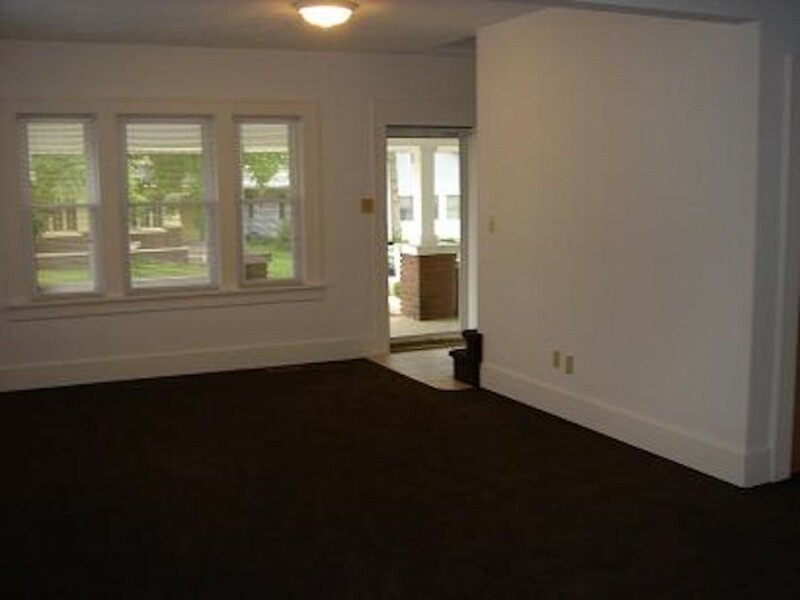 Spacious living room and large kitchen with 2 full-size refrigerators. 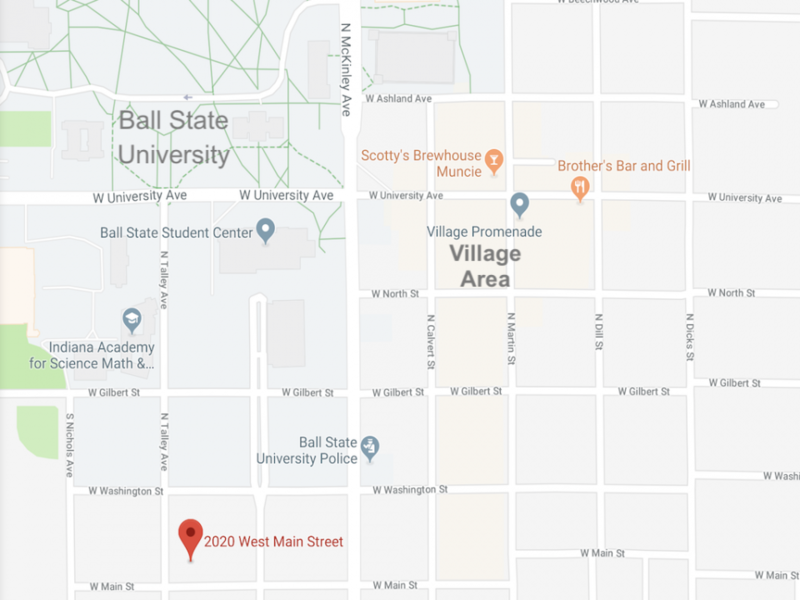 Located just 2 blocks directly behind the Student Center. 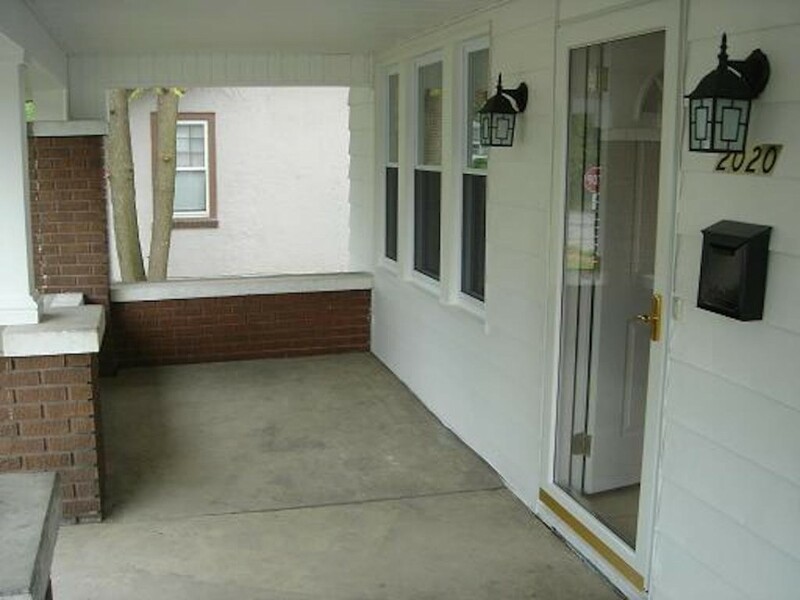 The concrete covered front porch provides a great space to hang out. 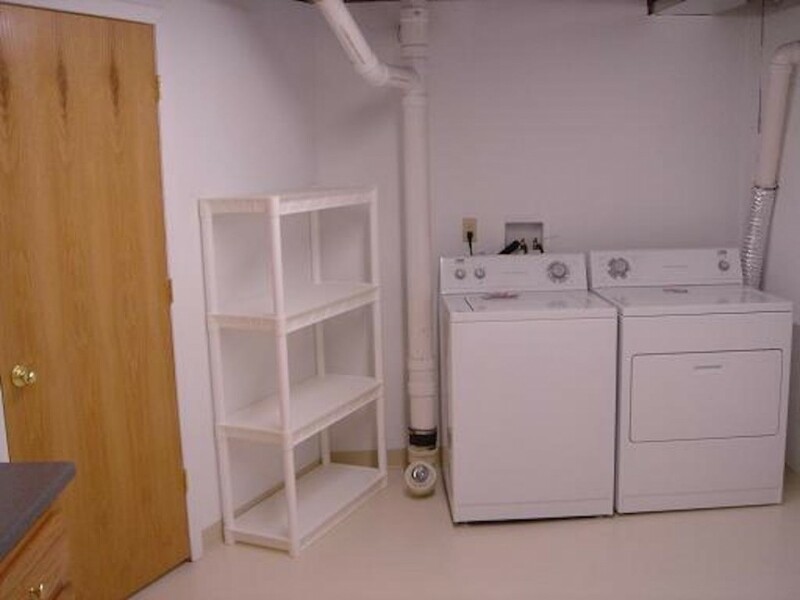 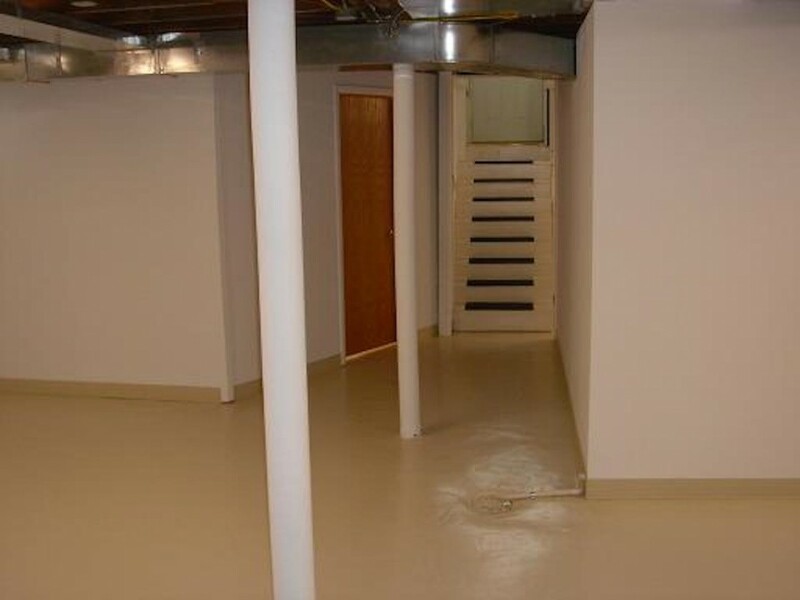 Unfinished basement with a laundry room. 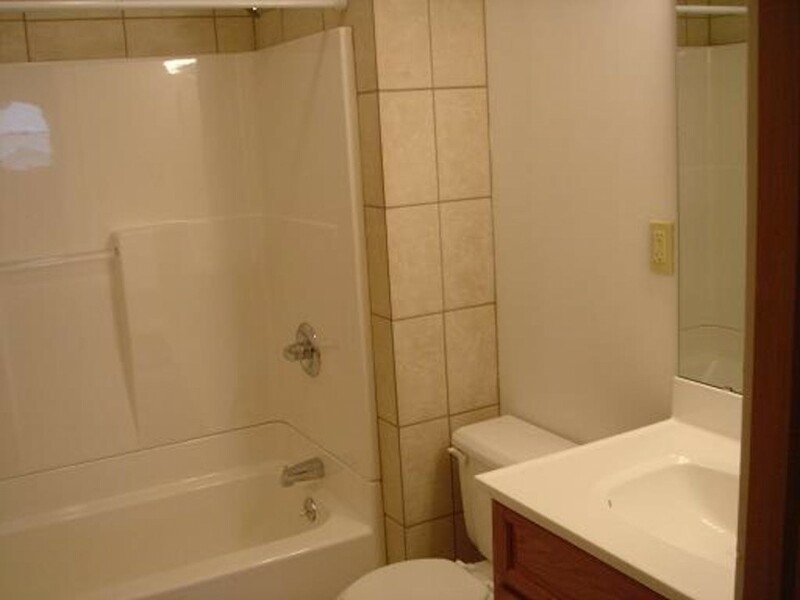 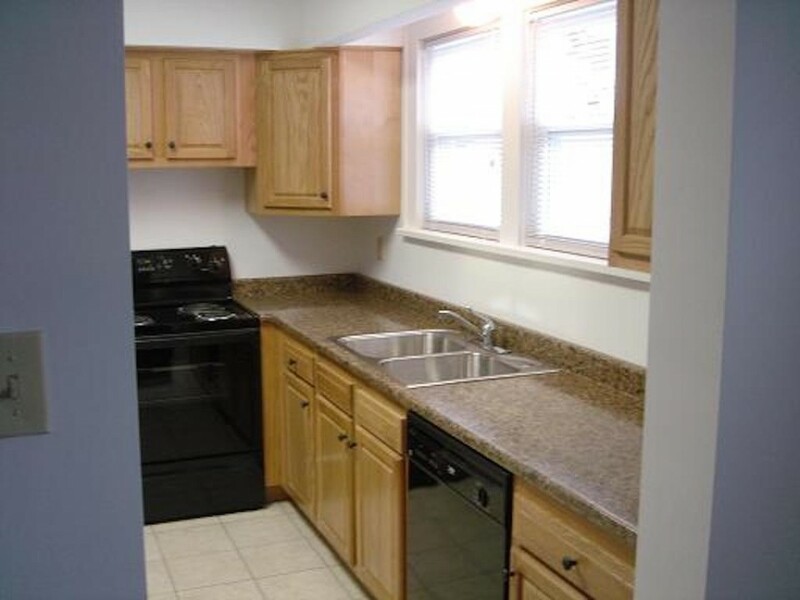 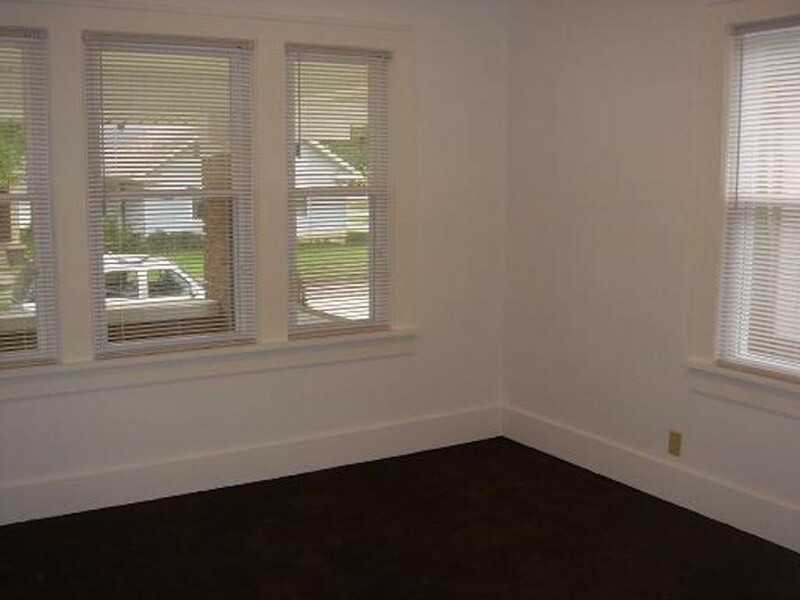 Check out more amenities at What's Included.